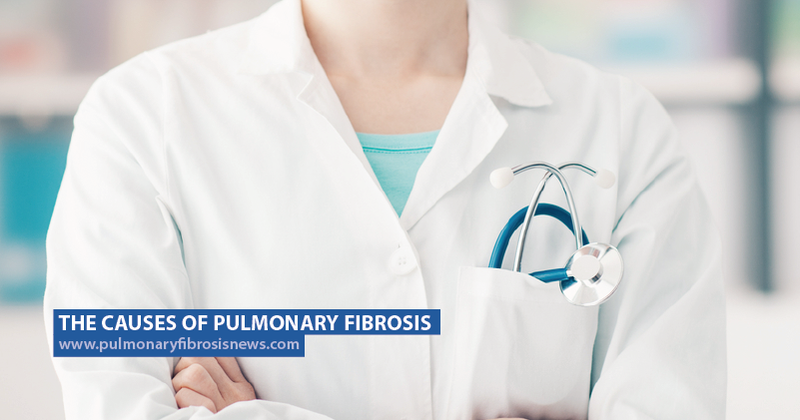 While doctors are sometimes able to identify the causes which led to the development of pulmonary fibrosis (PF), there are many instances where the cause can not be determined, making it a case of idiopathic pulmonary fibrosis (IPF). There are several medications, treatments, and drugs that can cause different types of lung disease such as pulmonary fibrosis. For example, if you undergo radiation therapy to treat lung or breast cancer, you may show signs of lung damage later in life. 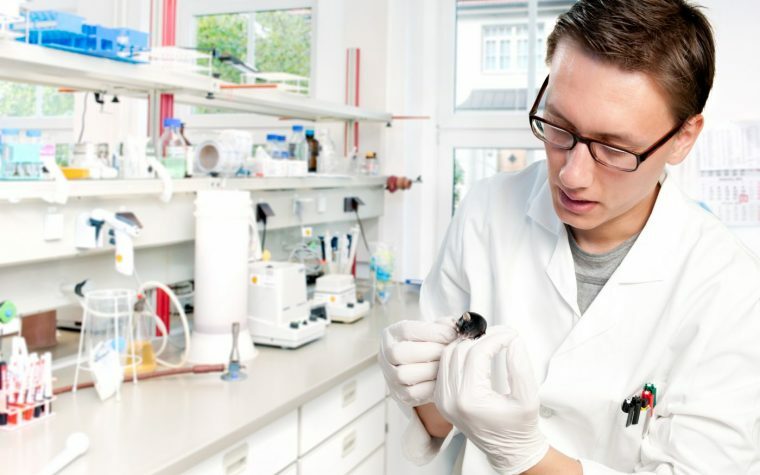 The chemotherapy drugs used to kill cancer cells can also damage lung tissue. Certain antibiotics for heart conditions and seizures have also been known to cause PF. About 10 to 15 percent of people who suffer from idiopathic pulmonary fibrosis have another family member who’s also affected by the disease. 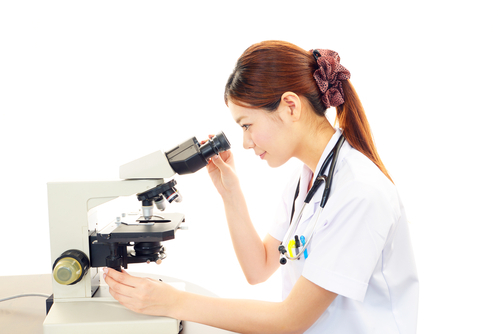 Scientists have discovered various genes linked to the disease’s development, however, genetic tests are rarely used to diagnose PF. The medical community is just starting to understand how our genes are connected to PF and they’re still trying to determine how important that connection is. Depending on where you live and work, there are several factors that can affect your chances of developing PF. Long term exposure to dangerous substances like asbestos, animal droppings, coal, grain, silica or hard metal dust could result in your lungs and airways to become damaged and increase the risk of PF. It’s been proven that PF can originate from several autoimmune diseases, including rheumatoid arthritis and systemic scleroderma, or by a number of muscle diseases, including anti-synthetase syndrome, polymyositis and dermatomyositis. All of these are connected to your immune system, making them autoimmune conditions. Autoimmune conditions can cause your body’s immune system to attack your lungs, which can cause several types of damage. Tagged Autoimmune Diseases, causes, drugs, exposure, genetics, genetics and pulmonary fibrosis, medication, pulmonary fibrosis causes, treatments. My doctor said that he has a patient that has IPF for the past 15 years, how is that possible?